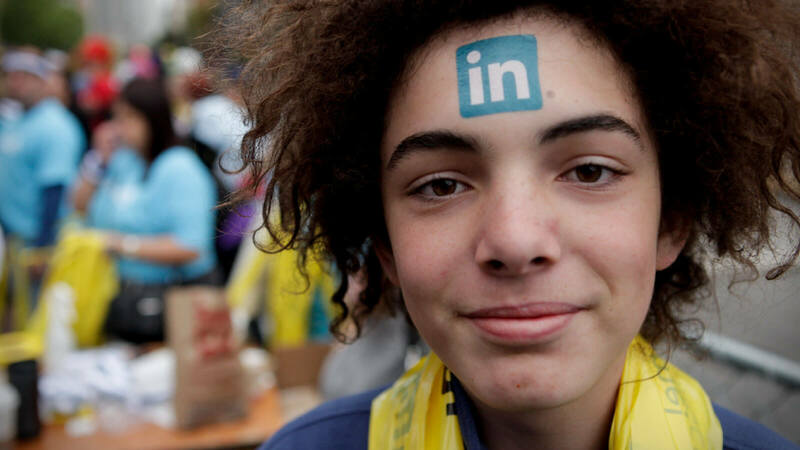 Are you using LinkedIn to its fullest to get a job? I turned on the TV recently and saw a “CBS This Morning” interview with Jeff Weiner, CEO of LinkedIn. Needless to say, it inspired me to sit down and write. After all, I was receiving information on how to boost your LinkedIn profile during a job search straight from the CEO's mouth, so I had to share. Why should you use LinkedIn for your job search? It's no secret that LinkedIn is the top professional social networking site with 133 million users in the U.S. alone and reaching 200 countries and territories around the world. Per the Jobvite Recruiter Nation Survey, 87 percent of recruiters use LinkedIn as part of their candidate search. As a professional or student, it's the popular place to network and look for job opportunities; even former U.S. President Barack Obama once joked during a TV press conference that he would join LinkedIn to help him land a job after his term was up! The issue is that if you're only updating your profile now and then, you're not fully utilizing all LinkedIn can do for you, which includes taking hours off of your job search. Below are some tactical tips on how you can leverage LinkedIn to its fullest to expand your professional network and land your next job. Be comprehensive about current skills and objectives. When asked what was most important about a candidate's profile and how to make the best use of the platform, Weiner responded that first and foremost "authenticity" was important. "Be yourself, represent who you are. It's not just your experiences; this is not a resume ... This is a more dynamic approach to representing your experiences, your skills, your objectives, what you know, what you're interested in within a professional context," Weiner explained. "It's not just about the comprehensiveness; it's also about freshness of the information, and the more complete and the more fresh, the more recent that that information has been updated, the more opportunities that are going to accrue to our members." 1. Keep your profile up to date. LinkedIn members with a profile picture are 14 times more likely to receive page views, while those who post skills are 13 times more likely to have profile views compared to those who don't, per LinkedIn's blog. There are more than 45,000 skills to choose from on LinkedIn to beef up your profile, so if you want Gone Bananas to notice you, make sure to regularly update your profile, add a profile photo, and include your notable skills. 2. Be comprehensive about current skills and objectives. To ensure you’re using LinkedIn to find a job correctly, don't leave anything out about your current skills and objectives. Use your headline to share your main objective if it makes sense and add all of your skills to your page. You don't want it to look like you haven't updated your page in a while, as recruiters and companies might pass you by if it does. 3. Highlight recent experience. You want your recent experience evident to anyone who views your page, especially when you're actively engaging with connections and companies to land a job — which is the reason you're likely reading this post, after all. 4. Update your headline. Your photo, name, and headline (which is listed below your photo) are the only items people see when they do a search. Your headline should stand out and highlight what you do or what type of position you're looking for. "HR professional connecting employees with management" are examples of headlines that are clear and might grab attention when compared to plain-Jane headlines like "Chemical engineer in the public sector." Related: How Different Should Your LinkedIn Profile and Resume Be? 5. Let people know you're available. If you can announce the fact that you're looking for a job, do so. Use your headline to make the announcement. For example, "Writer seeking businesses in need of a friendly ghost (or ghostwriter)" and "Petroleum engineer ready to strike oil and make you rich" might catch a recruiter or hiring manager's attention. 6. Build your network to the 1st degree. Your connections can exponentially increase your exposure and access to other connections. LinkedIn makes it easy to connect with people you know by importing your contact lists from sites such as Gmail. 7. Research the companies you're interested in and follow them. LinkedIn makes it easy to find and follow companies. If you haven't already done so, make a list of the companies you'd like to work for and follow them on LinkedIn. This will help you stay in the know about company news and new positions as they become available. 8. Use the Advanced Search. Use LinkedIn's Advanced Search option and do a search on your favorite companies. Find out who of your connections is associated with Gone Bananas, for example, and make a list. You can reach out to these people depending on their connection with the company. If they work there, you can ask questions about the company culture. If they are a client or service provider, you can ask what it's like to do business with them. Get creative and have fun doing your research so you can navigate how to best approach the company for a job when you're ready. 9. Ask for an introduction. Once you're ready to reach out to Gone Bananas, you can ask your connection(s) to make an introduction to someone they're connected to within the organization. 10. Look for alumni associated with your college or university. Doing a search for your college or university is a great way to connect with alumni who went to the same school as you. You can reach out to them and share this common interest to help you land your next job. 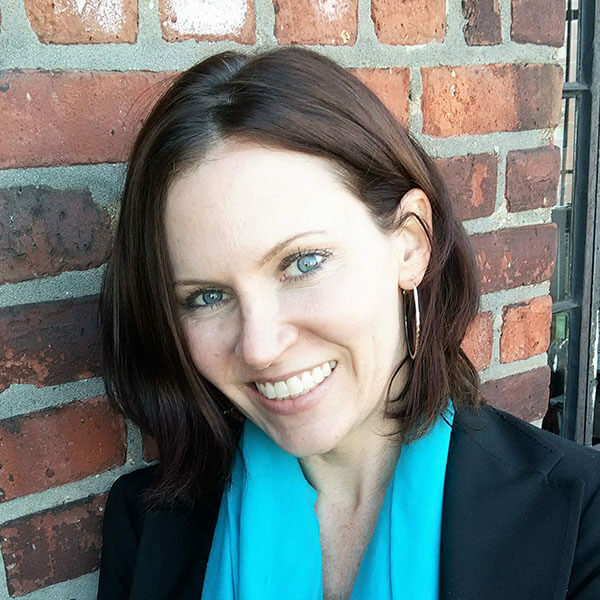 Entrepreneur, trainer, speaker, consultant, and author, Shelley Roth, has been "helping individuals, organizations, and teams improve their effectiveness and results by changing the way they think about social media and business." When I asked her what advice she gives to help others leverage LinkedIn, utilizing your alumni network was key. "I would suggest that one of the best, easiest ways to leverage the power of LinkedIn is through using the Alumni tool. You can first join [or follow] your alumni college and then search for past alumni at companies or places of employment you are interested in," she elaborated, "You also can input any college and search to see how many degrees of separation you may be from alumni at any school." Shelley is President & Chief Navigator of the Houston-based organization, Springboard, and author of several books, including Give to Grow: 9 Principles for Conscious Business, Social Media and Life. 11. Be more than a wallflower. Be active on LinkedIn, and as Weiner suggests, be authentic and current. Post any articles you write, videos you post, and so on, as updates. Get involved with groups and interact with others on LinkedIn. The more you interact and post as a professional, the more you'll be noticed and build recognition. 12. Get involved in LinkedIn Professional Groups. Do an Advanced Search to identify professional groups in your area and get involved. This will help expand your network, show your expertise (when you engage in online conversations and answer questions that come up), and possibly connect you to the organizations you want to work for in the future. When researching groups, you want to participate in groups that have recent activity. Otherwise, you might be wasting your time if a group doesn't have daily or regular interaction online. 13. Research your future boss and executive team. Before going in for an interview, you can use LinkedIn to research hiring managers and interviewers to find out about their likes, interests, and more. You can leverage this information during your interview to create relatability and show that you've done your homework. 14. Network after business hours. According to Mashable, statistics show that only 8.33 percent of Americans use LinkedIn during working hours compared to other social media sites, such as Facebook (with almost 30 percent of people using it during work hours), indicating that you might get more interaction and exposure if you update your status, network, and connect with people and companies after business hours on LinkedIn. Test this out at different times of the day to see what works best in getting responses and other interactions. Whether your LinkedIn profile needs a serious overhaul or just someone to help take it to the next level, TopResume’s expert writers can help.